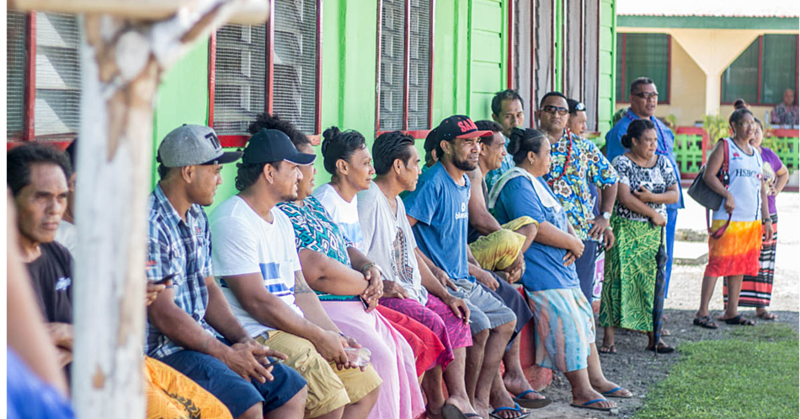 A young man from Si’ufaga, Falelatai, has perhaps unknowingly done what the elders of the Congregational Christian Church of Samoa (C.C.C.S) have been hoping for. He has removed the statue of Mary from inside the Si’ufaga C.C.C.S church. 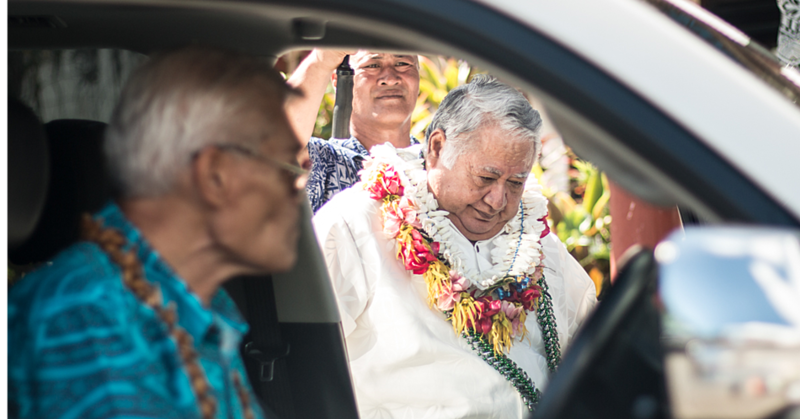 The statue has been the subject of much controversy, which led to the decision by the church’s mother body to strip Reverend Opapo Soanai of his pastoral position. The only problem for the young man, identified as Tavita, is that he has now been charged by the Police. His actions have become the subject of an investigation to find out if there were not more people involved in forcefully removing the statue gifted to the church. Police Spokesperson, Su’a Muliaga Tiumalu, confirmed the charges yesterday. The accused, whose name is withheld for now, is scheduled to appear in Court on 7 February 2017. Contacted for a comment, Rev. Opapo was reluctant to discuss the issue. “I cannot comment on the issue,” he said, “except to say I confirm that he has been taken by the Police." Rev. Opapo also believes the removal of the statue was not a one man job given its size and weight. 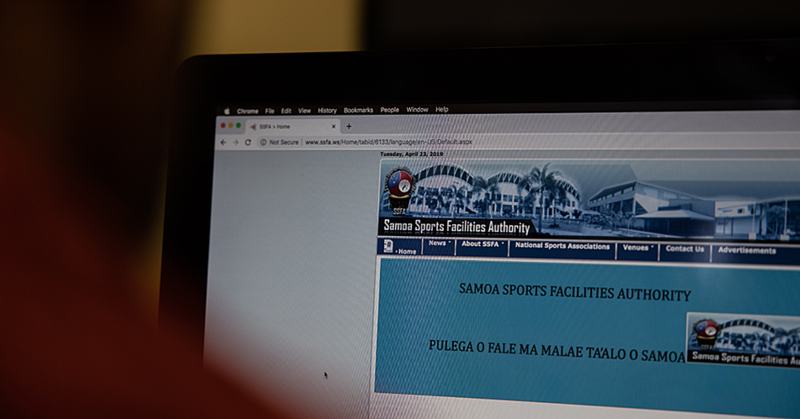 A source, who spoke to the Samoa Observer on the condition of anonymity, said the incident occurred last the weekend. “Tavita was drunk when he decided to remove the statue of Mary from the church,” said the source. 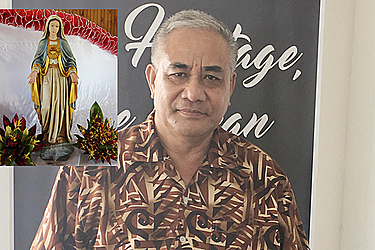 “Members of the church were looking for the statue and they found it at Tavita’s home. She was broken." Last weekend, Rev Soana’i, the father of a woman who claims to be carrying the marks of Jesus Christ’s suffering, said he been stripped off his pastoral by the Elders Committee. “They’re giving me conflicting reasons,” Rev. Soana’i said. “On Monday, Senara called to inform me that I had been stripped of all my duties. I asked him why and he said it’s because of the statues of Mary and Jesus inside our church." “So our congregation has written to them. I will not leave because of this." Told that perhaps the leadership of the church is unhappy about the emphasis on the statues of Mary and Jesus placed in their church since his daughter started to receive the messages, Rev. Soana’i said that could possibly be the case. “I haven’t done anything wrong. I haven’t committed adultery, I haven’t used any of the church’s money and I haven’t been caught drunk." Rev. Soana’i added that he did not acquire the statues himself. “When the statues were brought over, Toa received a message which said “if anyone rejects them, they will suffer forever… So what we are saying is that if they want to remove it, they can come and do it themselves but we can’t because we received the translated message in Hebrew."